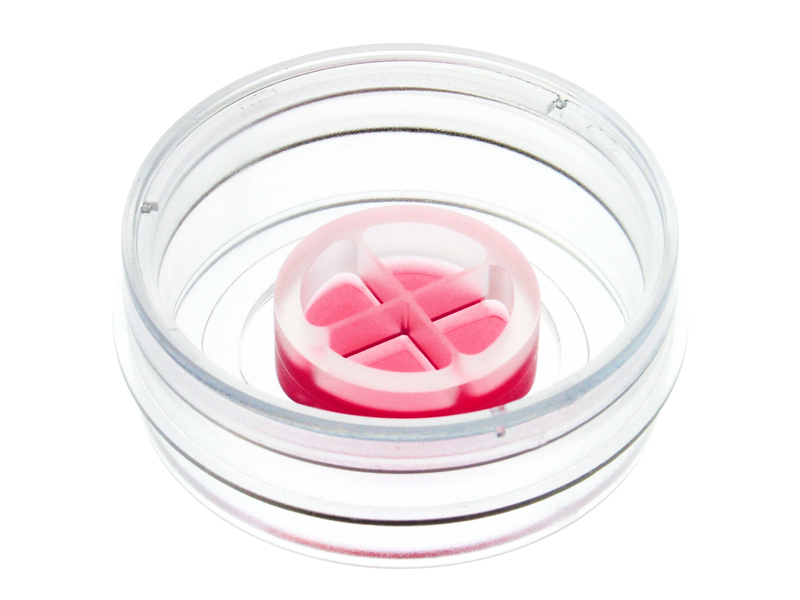 ibidi has developed various cell culture products for co-cultivation assays. In addition to wound healing assays, the ibidi Culture-Inserts can also be used in several co-culture assay derivations. 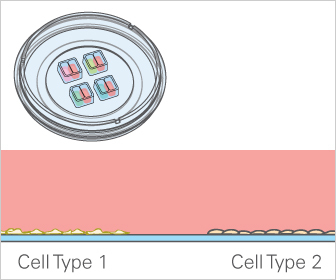 Use Culture-Inserts 2 Well, 3 Well, or 4 Well in a µ-Dish or Petri dish with various adherent cell types during cell seeding. 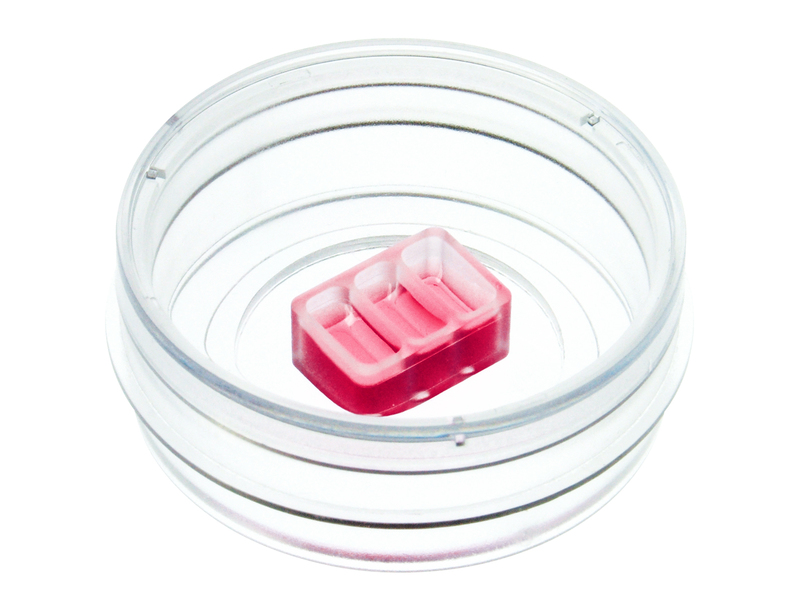 After cell attachment, the insert can be easily removed. 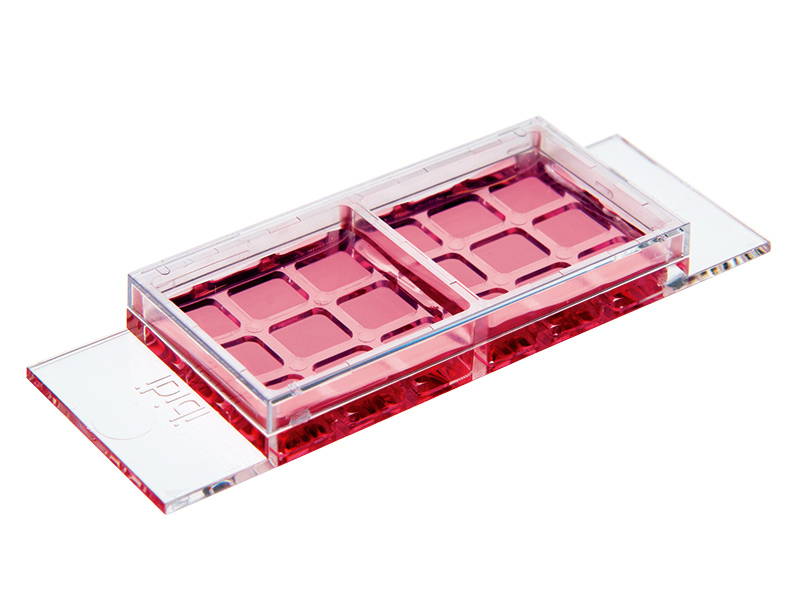 This allows for different cell types to grow separately from each other, while sharing one medium. 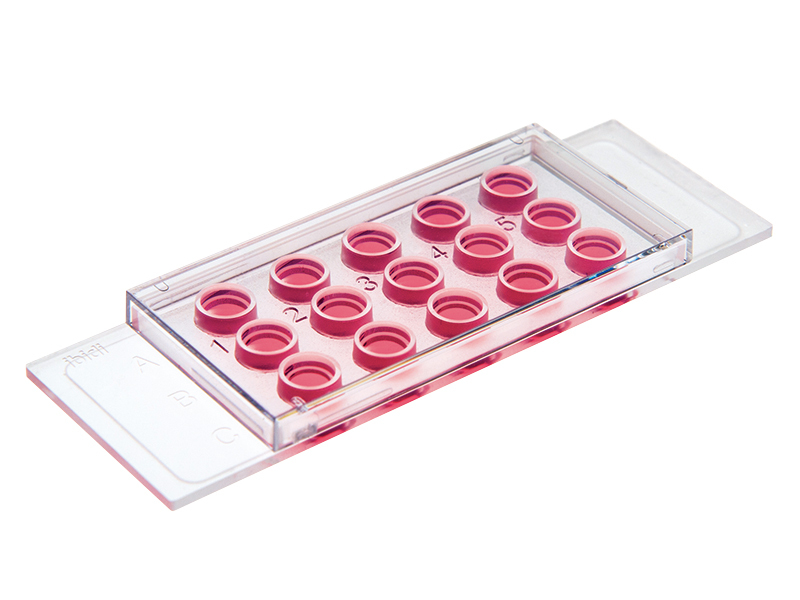 When using the μ-Slide 2 Well Co-Culture, two cell types can be cultivated separately, while still sharing one liquid medium. 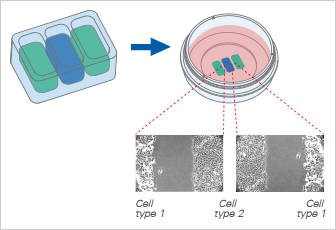 The μ-Slide 2 Well Co-Culture allows for the cultivation of cell spheroids inside a gel matrix, in combination with feeder cells seeded in the outer wells. 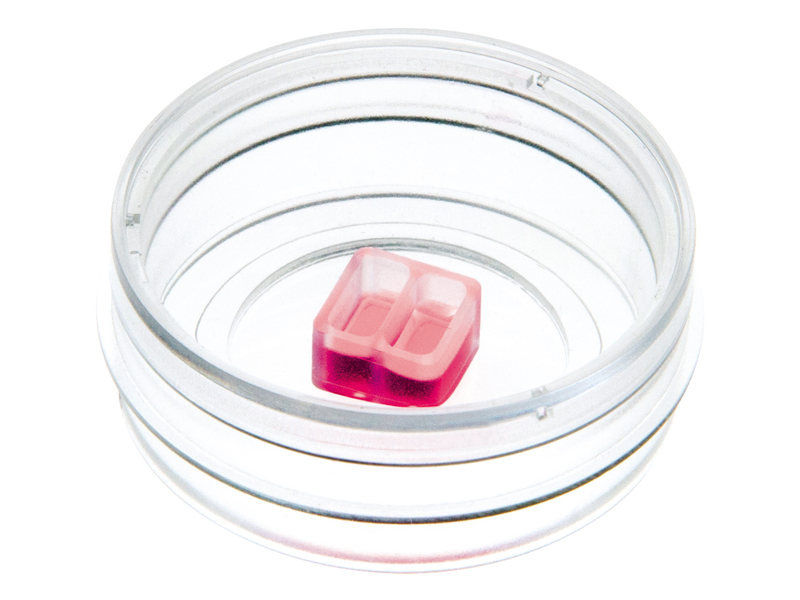 The µ-Slide Angiogenesis allows for the cultivation of two different cell types within a 3D gel matrix. 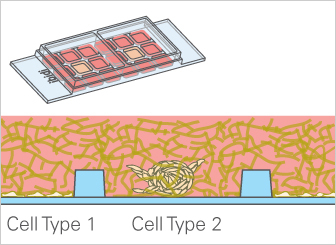 One cell type is suspended in a (collagen-)gel, whereas another cell type is seeded as a top layer.